Page Parkes Model + Talent: PP Makeup Artist Featured on Wonderland Blog! PP Makeup Artist Featured on Wonderland Blog! 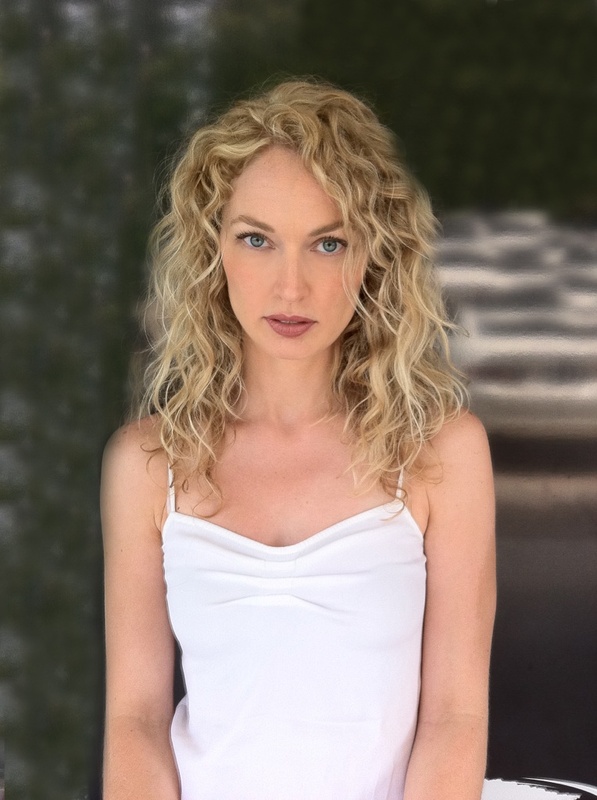 Click on the link below to see Page Parkes Make-up Artist, Wendy Martin, featured on the Wonderland Blog as "On the Rise." So excited for Wendy and we love her work!